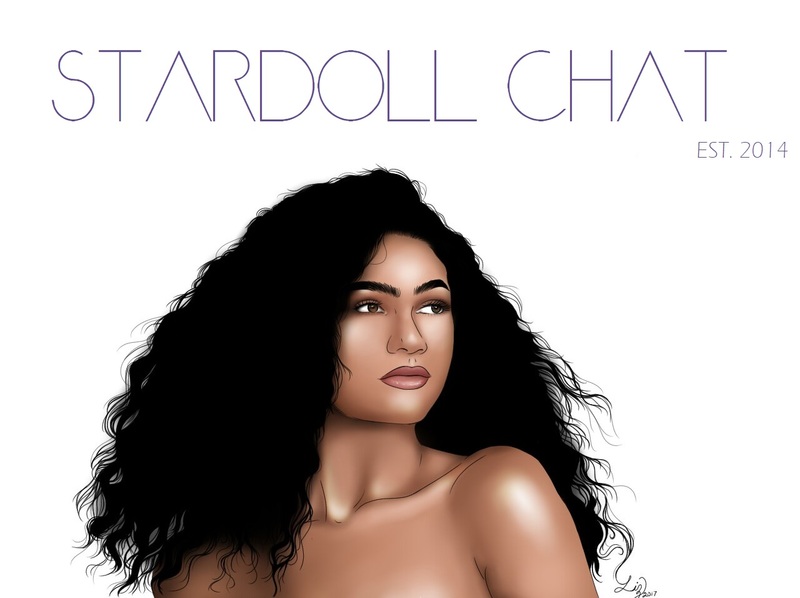 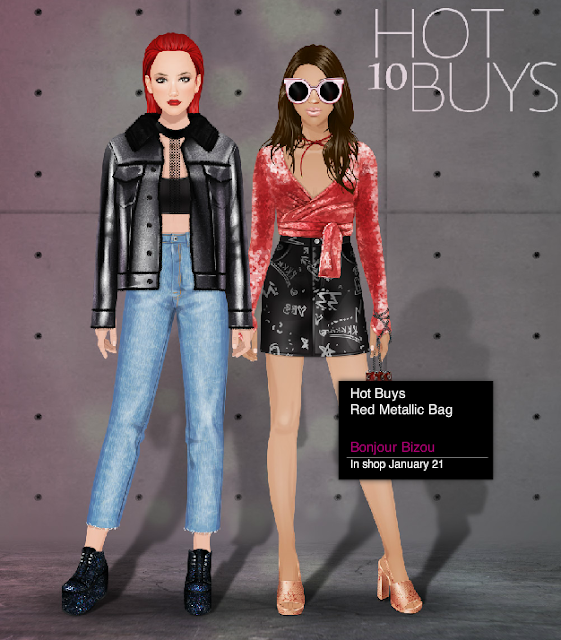 Today, Stardoll finally released the Red Metallic Bag after some glitches. It costs 13 SD (12 SD for Royalty) and can be found in Bonjour Bizou. 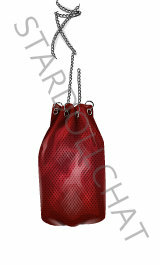 Click HERE to get this sent straight in your dressing room!